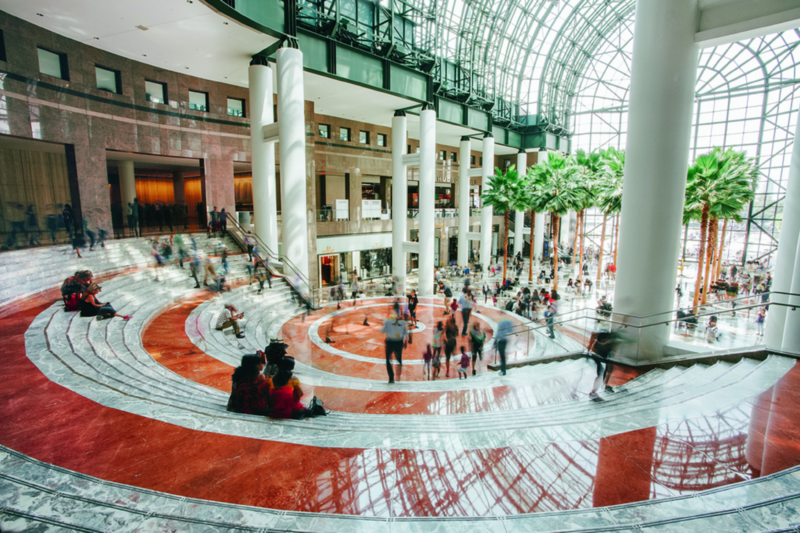 Brookfield Place is the height of luxury shopping, dining and cultural arts in downtown Manhattan. 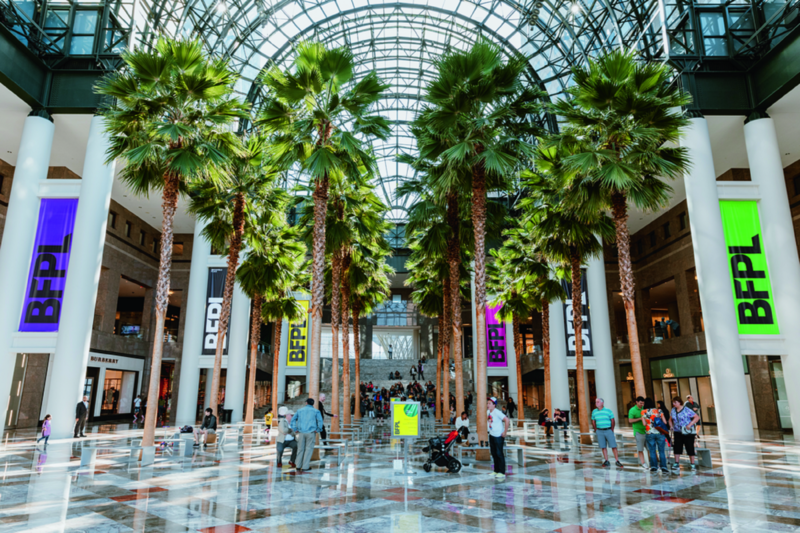 The complex is positioned just south of Tribeca along the Hudson River waterfront and home to international fashion houses including Hermès, Bottega Veneta and Burberry, and contemporary brands such as Paul Smith, Theory, Michael Kors, Vince and Lululemon. 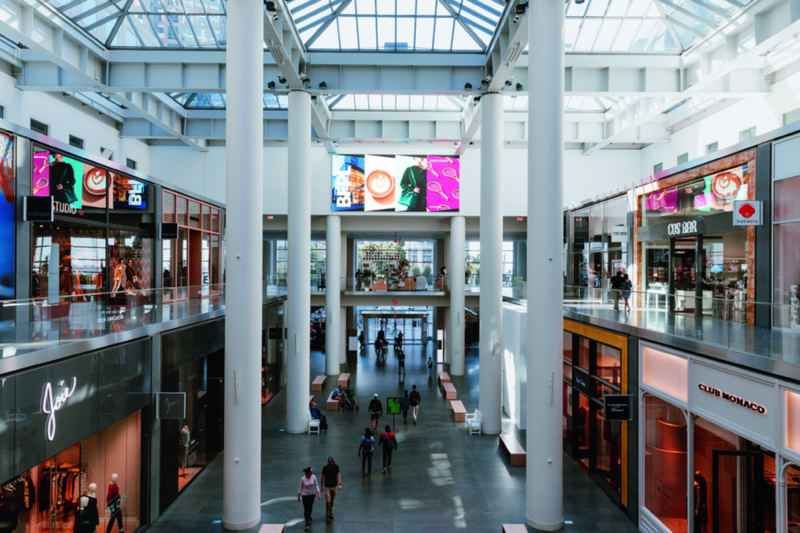 An 85,000-square-foot Saks Fifth Avenue opened in 2016. Best-in-class dining options include Hudson Eats, a collection of 14 chef-driven eateries; Le District, a 30,000-square-foot French-inspired marketplace; and eight signature restaurants including Del Frisco's Grille and Parm.